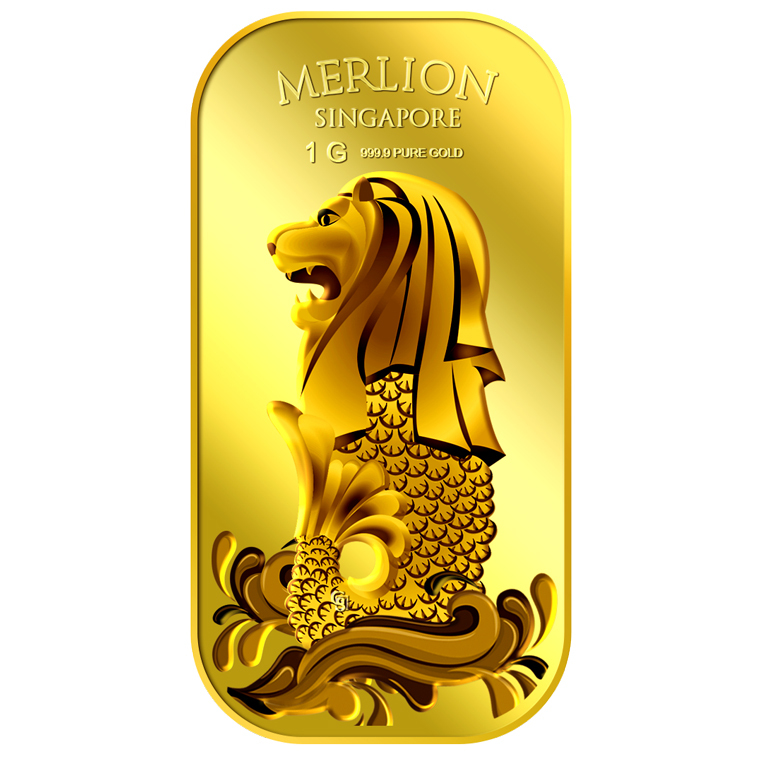 A mythical creature with the head of a lion and the body of a fish, the Merlion rose to its iconic status as a personification of Singapore in 1964. 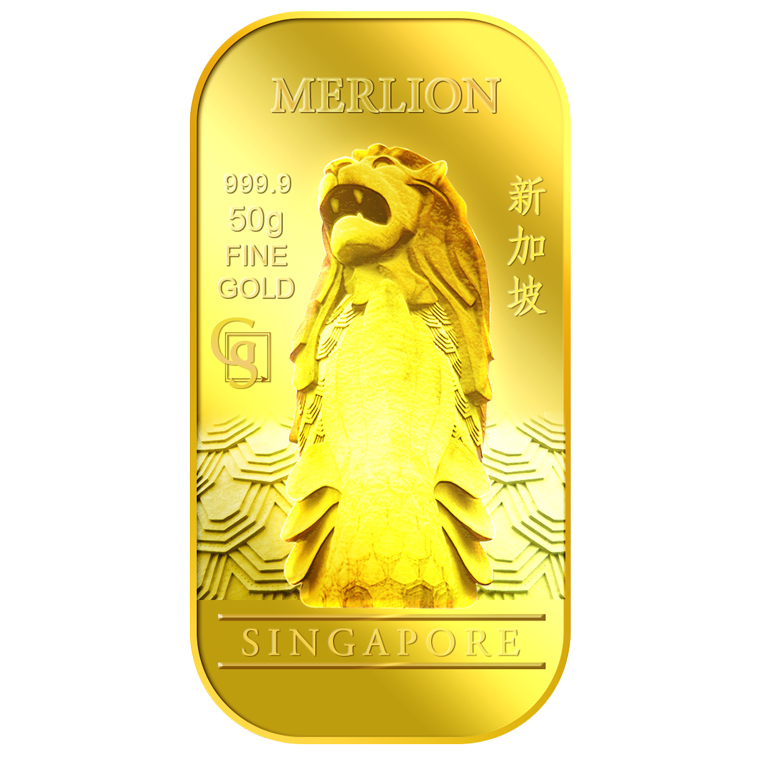 Besides being a tourism marketing icon of Singapore, the Merlion is also used to symbolize Singapore in art and popular culture nowadays and also used as a mascot of Singapore. 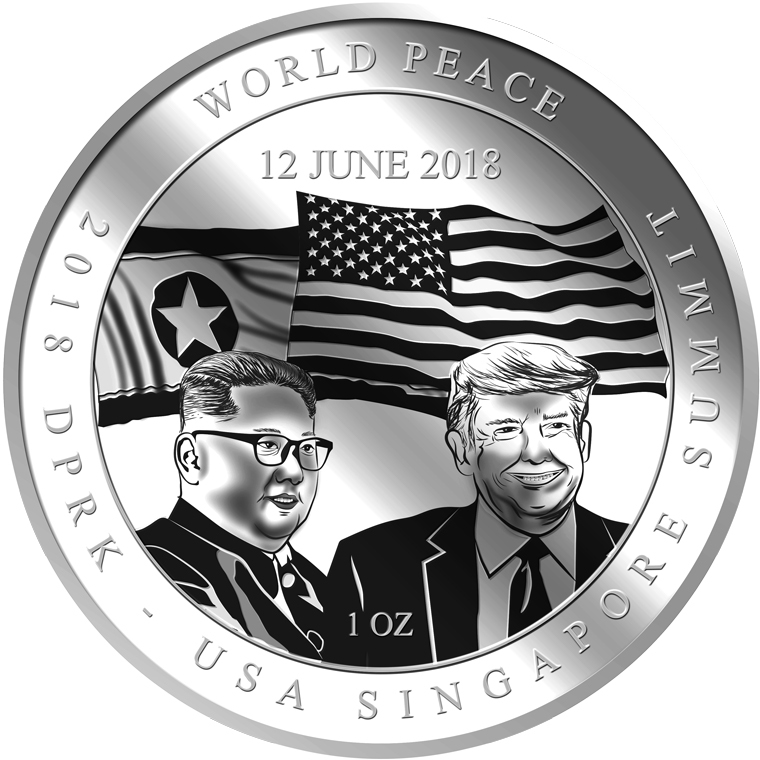 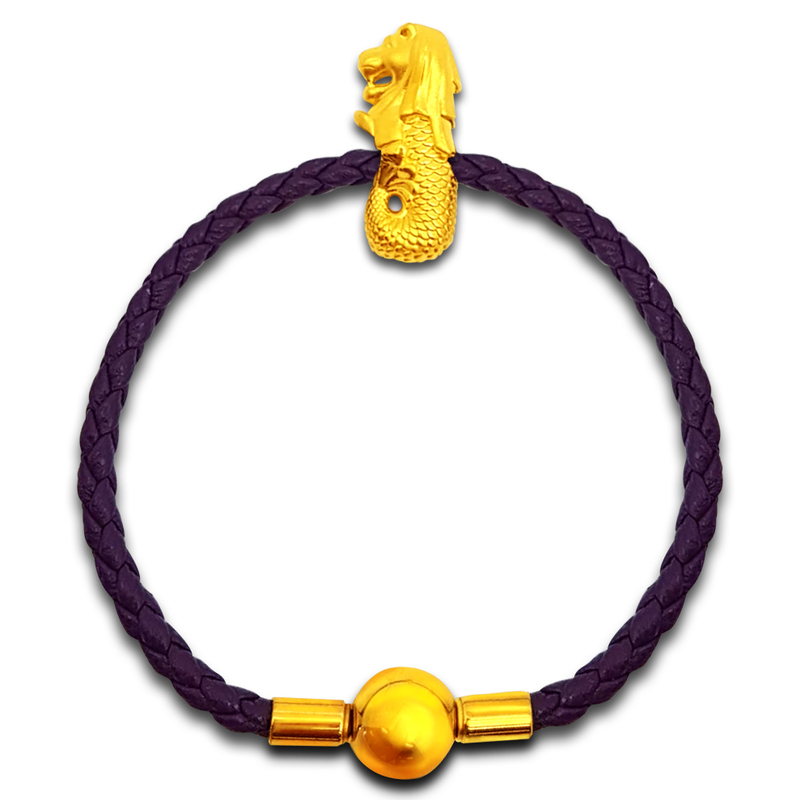 Its name combines "mer" meaning the sea and "lion". 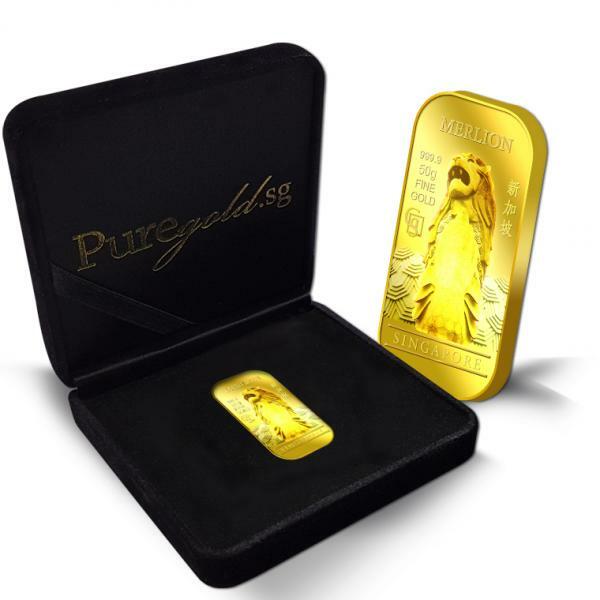 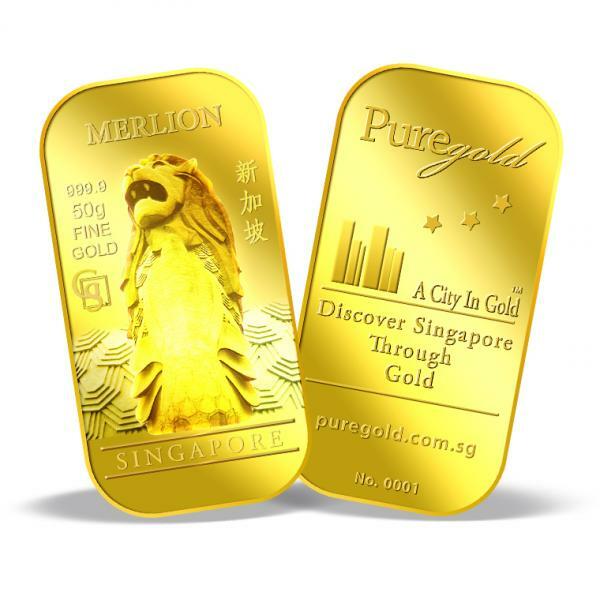 The images of Merlion are embossed on a 50g 999.9 fine gold bar. 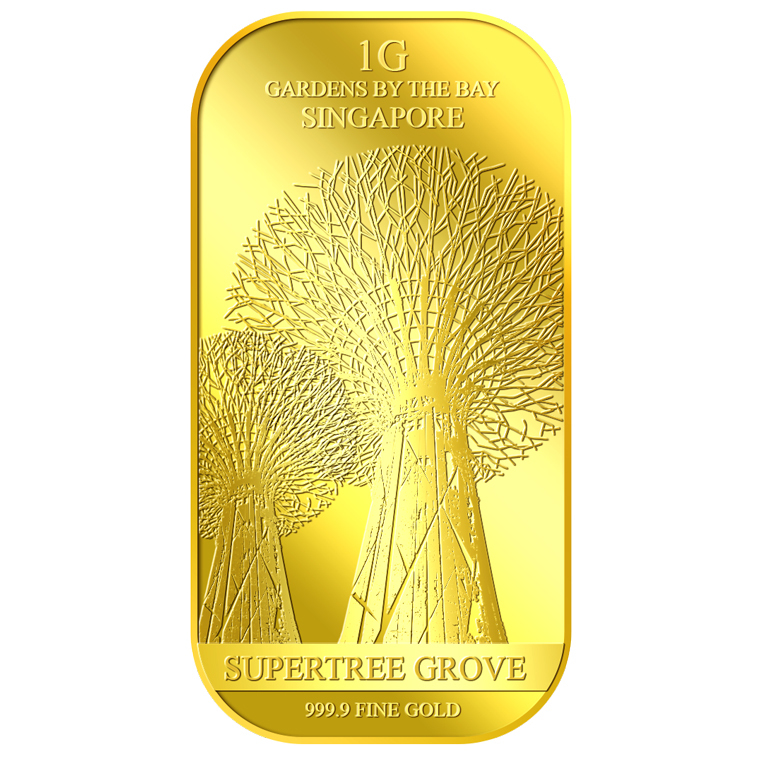 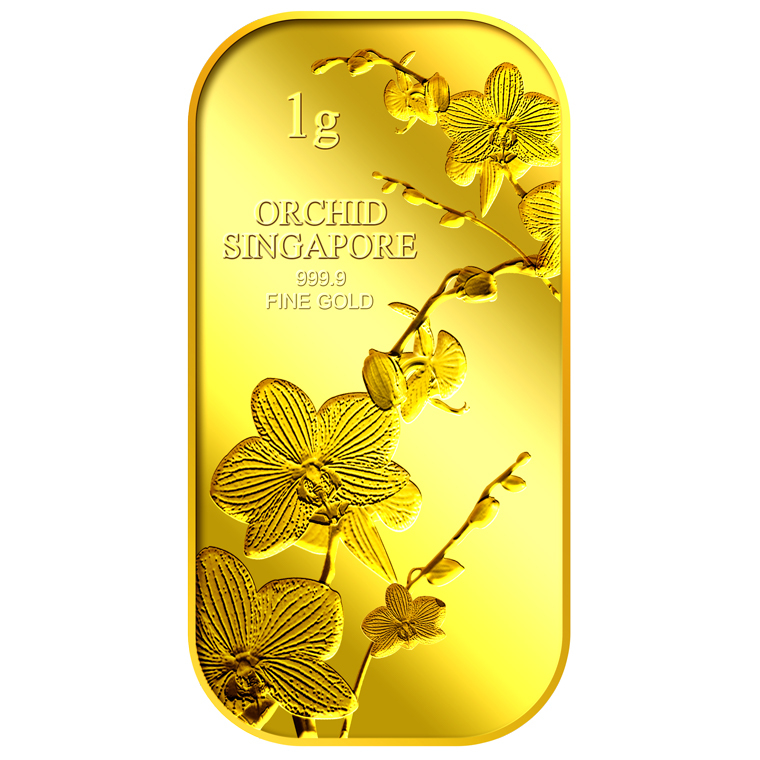 The 50g Merlion Gold Bar design portrays an image of the Singapore’s Merlion.